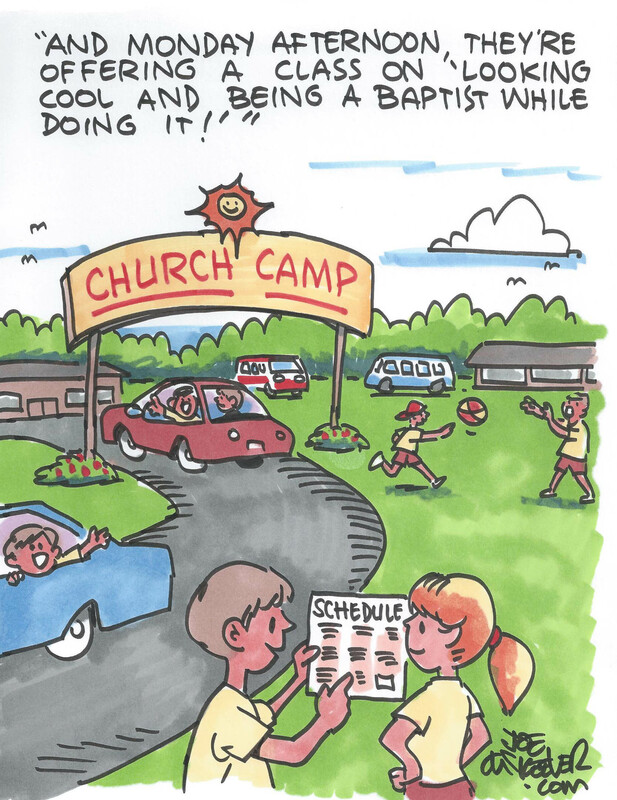 Did you see this week’s cartoon in The Alabama Baptist? Thanks to Joe McKeever for providing a weekly cartoon for the paper. Is this your favorite cartoon? Tell us what you think. Comment here or on Facebook. This entry was posted in Home and tagged cartoon, Joe McKeever, The Alabama Baptist. Bookmark the permalink. 1 Response to Did you see this week’s cartoon in The Alabama Baptist? You keep us laughing and teach us a lesson too!! Keep up the good work! !